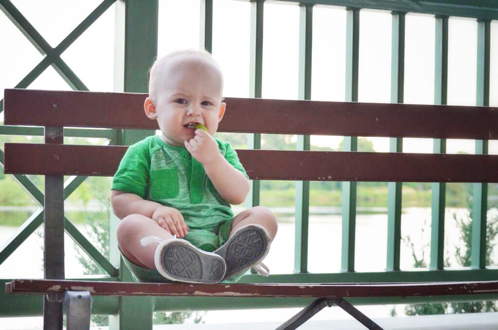 Today's guest post is from Jenni, a grad student and stay at home Mom to a very busy toddler. She loves cheap wine, good television, and any reason to dress up pretty! Together, Jenni and family have been enjoying all that the Twin Cities have to offer this summer! When Jen asked for guest bloggers, I jumped at the chance! Talking about the Twin Cities is one of my favorite subjects (other favorite subjects include: my kid, why I'm in love with Tina Fey, red wine and how awesome it is, and what happened on the latest episode of Scandal). I'm a stay-at-home-mom, but I would go absolutely batty if I actually had to stay at home all the time. Luckily, Minnesota is more than cold weather and funny accents, dontcha know. 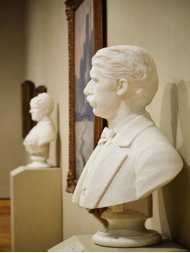 Since you may have already heard about our awesome museums, great theater scene, and really big mall, I figured I'd take you to a couple of my favorite FREE spots in the Twin Cities. All are easy to get to and approved by John John, my 14-month-old sidekick. 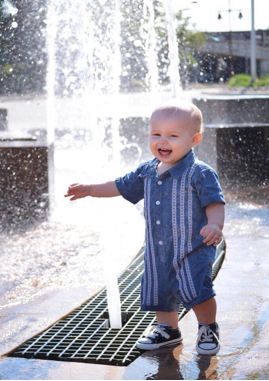 ...PLAY IN THE FOUNTAINS! These kid-magnets are located right by the pavilion and are a great way to cool off without having to deal with the hassle of a public pool. The park also has evening outdoor movies, a Thursday farmers market, and a great craft fair every fall. Sometimes I need a little more Matisse in my life, ya know? 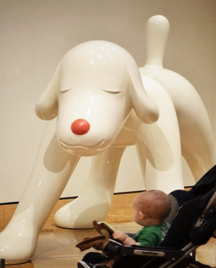 sculptures, furniture, modern media installations, and all sorts of artsy goodness. I'm not sure how busy it gets on weekends, but when John John and I visit during the week it is always peaceful. MIA also very kid-friendly; last week we saw a group of second-graders learning about Wassily Kandinsky! It's the type of museum where I can park the stroller and let my little guy toddle around a bit without worrying about disapproving docent glares. And best of all, admission is FREE. ALWAYS. I drove past this Saint Paul store hundreds of times before discovering what a gem it is! 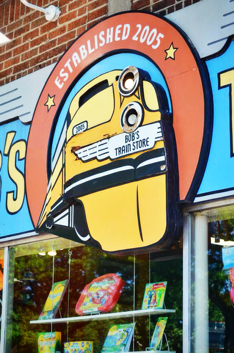 The front of the store features two electric trains – and benches for us old people who don't feel the need to stand right next to the action. 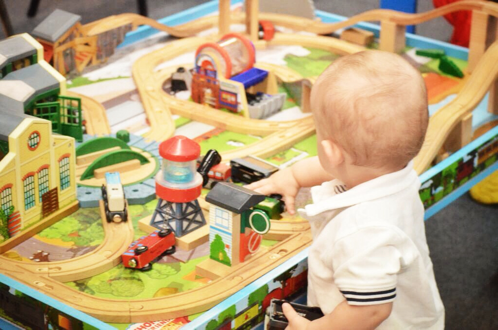 This alone is worth the trip and could keep my little man happy for a half hour – but the back of the store is even more fun! 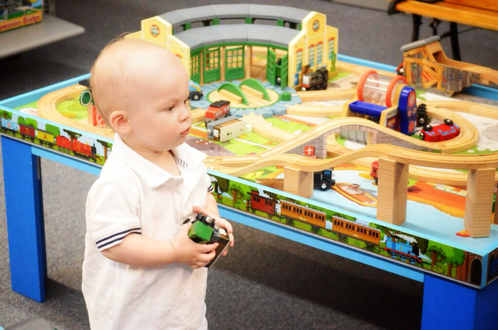 There are six train tables in the back with plenty of trains - so even when the inevitable bratty kid is trying to hoard them, you can go to another table and find more! As an added bonus, one of the BEST ice cream places in the city, Izzy's, is right next door. It makes an effective bargaining tool to get the little ones to leave the store. 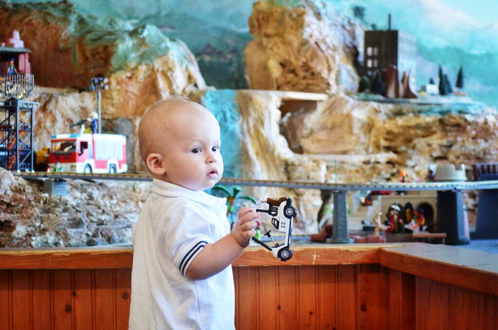 Trains and ice cream – does life get any better? 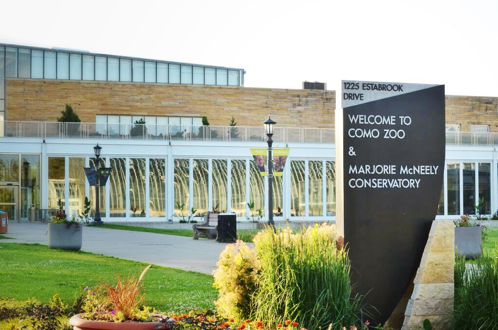 The Como Zoo isn't the best zoo in the Twin Cities – that would be the Minnesota Zoo, hands down. But the Como Zoo is definitely the best FREE zoo, and that counts for something in my book! John is still more interested in watching the kids instead of the animals, but this is still a great way to spend an hour or two. 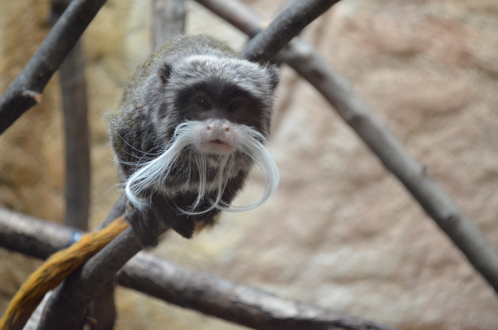 I especially like these guys – the Emperor tamarins. 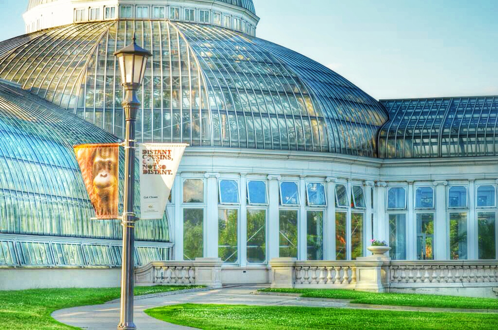 Once you finish at the zoo, you can breeze through the beautiful conservatory. It's lovely year-round, but especially refreshing on a freezing day when I'm convinced nothing will ever bloom again. Boo, winter. Yay, flowers! 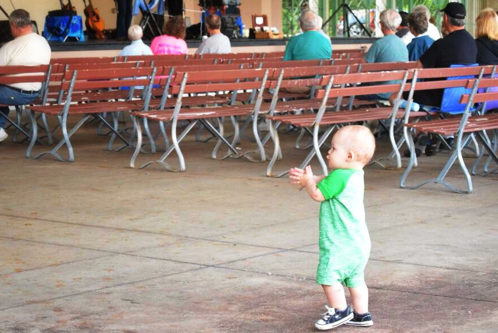 On almost any night of the summer you will be able to find a free concert in a Minneapolis or Saint Paul park. We like the Como Lake Pavillion (only a five minute walk from the zoo and conservatory!) because it has easy parking, a lovely lake view, and an attached cafe that serves wine and beer. I don't even care if the music is any good (although it usually is!) - I just love getting out of the house, giving John John a chance to groove, and enjoying a lovely summer evening. 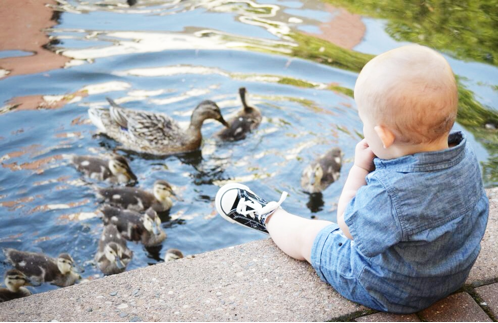 The Twin Cities has lots more to offer – but my toddler is DONE EATING HIS LUNCH (!) and won't let me write any more. Thanks for letting me pop by – hope everyone has a wonderful summer! Charlie would lose his mind with all those trains! I love that there are so many cheap or free activities for kids; keep them entertained without breaking the bank. 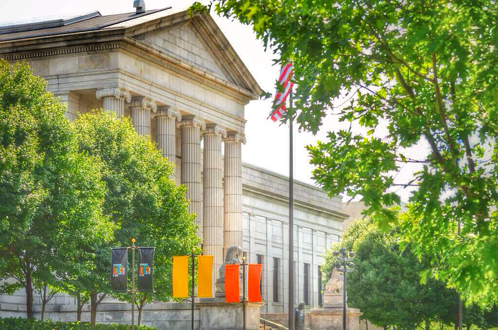 Thank you much, Jenni for your recap of the awesome family activities in the Twin Cities. 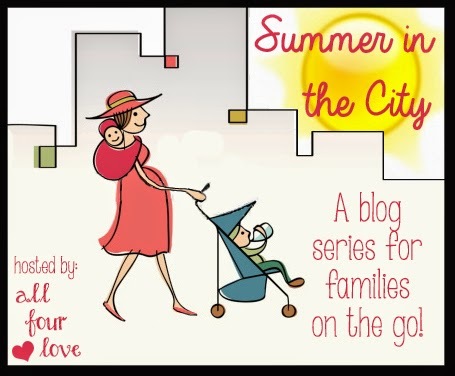 Check back all this week for more Summer in the City fun!